Taylor Swift is really showing the world what we made her do with her latest album titled Reputation. The album, which is her sixth studio album, sold one million copies within the first four days alone. Released on November 10 2017 the album still currently sits in the number one position on Billboard. Swift broke records with the release of the first single Look What You Made Me Do on all of the streaming sites while her music video for the single generating many millions of viewers the first night of it's release. Swift released the single many weeks before the release of the album Reputation. She soon followed the first single up with Ready for It which is actually the opening track on the album. 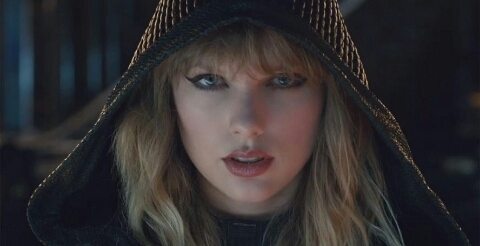 The video for Ready for It was a fantastical sci-fi fantasy and the single landed in the top five on Billboard. The album Reputation is considered to be of the genre electropop and was released by Big Machine Records. The album was the fourth consecutive album by Swift to sell over a million copies within the first week of release. 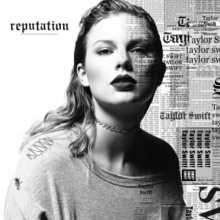 Swift has released three other singles in the U.S. off of the smash selling album Reputation including: I Did Something Bad, Gorgeous, and Call It What You Want. The singles End Game and New Year's Day also had limited release with End Game, which features Ed Sheeran and rapper Future, being released in France and New Year's Day being released on country music stations. So far this late in the year Reputation has been the best selling album of the year. It has pushed Swift's music count to five number ones and twenty-two top ten singles. It has already matched her hit album 1989 in number of singles and personally I think both albums are equally impressive. 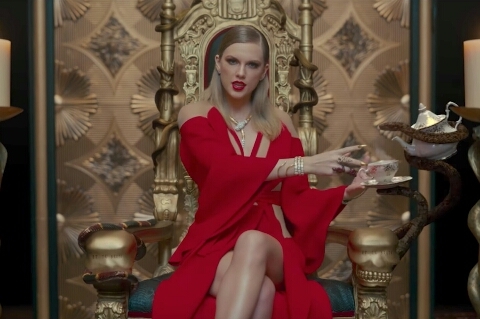 I predict Swift's latest single I Did Something Bad will soon climb the charts to number one. I thoroughly enjoyed the album and felt Swift did a good job delivering an electropop album with mostly dance songs. I feel the album earns an 8 out of 10 and deserves a grade of B. I would strongly suggest giving this album a chance and listening to it, after all its the album of the year!